The DIM-IT is a transparent, moveable visor manufactured out of distortion-free glare-reducing LEXAN. 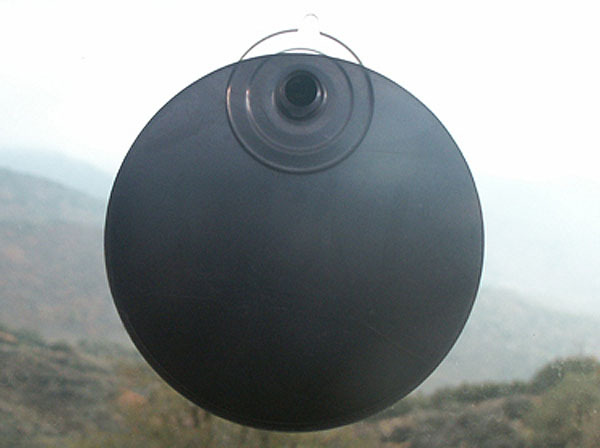 Measureing approximately 6" x 12" the DIM-IT visor can be attached to any window in the cockpit by using the attached vinyl suction cup. An adapter is available to attach the DIM-IT to porous surfaces. 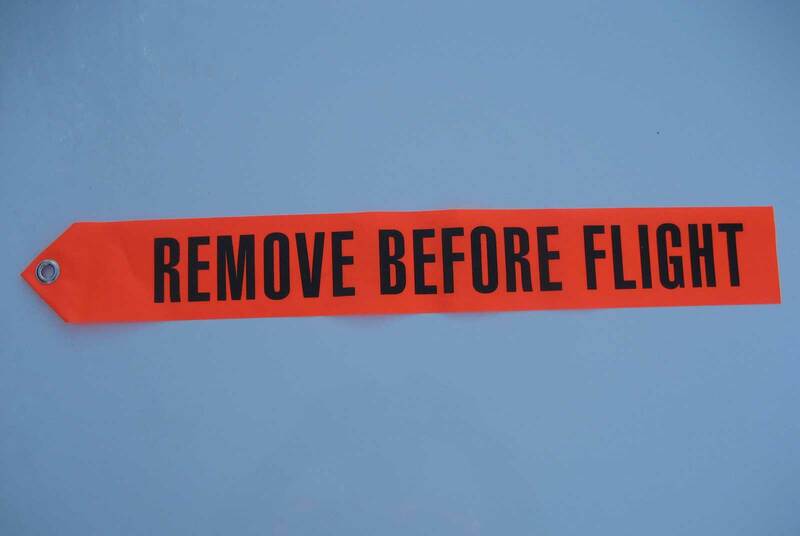 Unlike fixed visors, the DIM-IT portable sun visor can be positioned anywhere in the cockpit to cut down on glare and diminish the effects of bright sunlight on the safe operation of your vehicle. 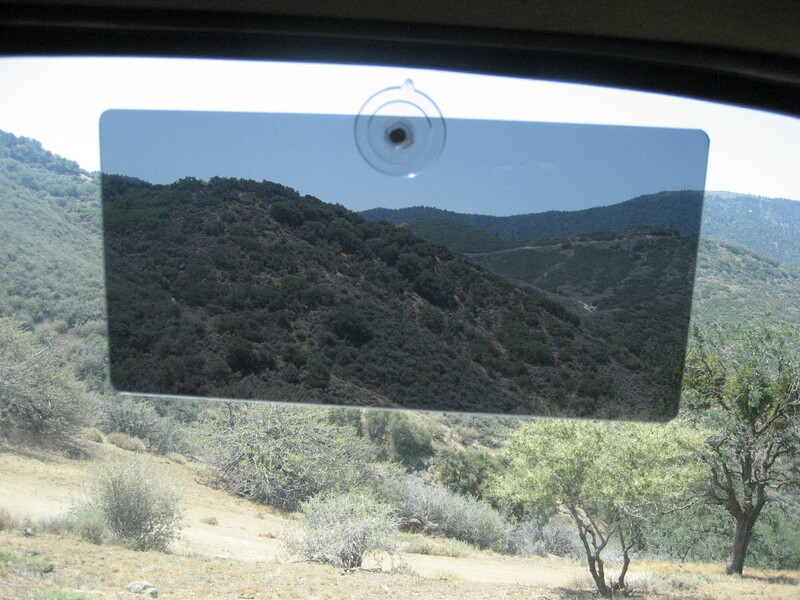 This multi-purpose visor can also be used while operating motor vehicles such as; cars, trucks, big rigs and buses.